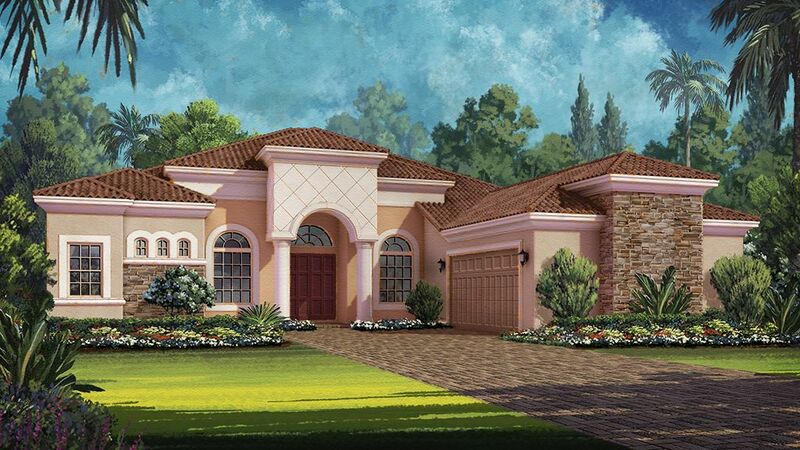 New Construction.. 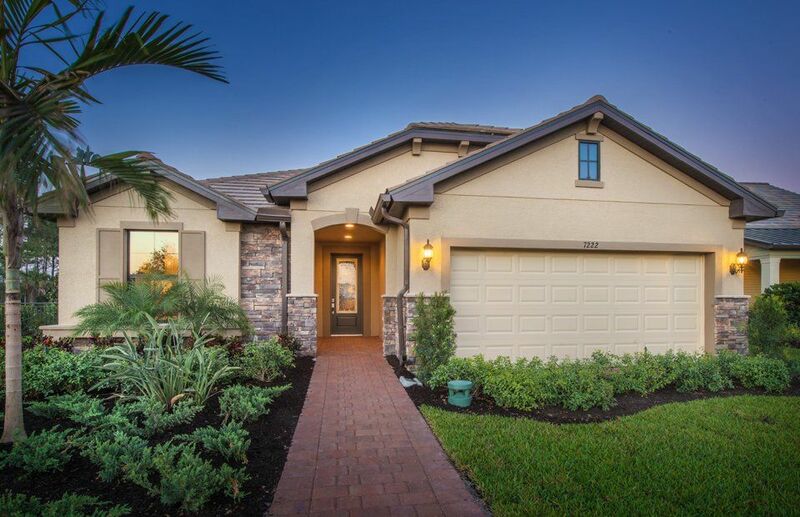 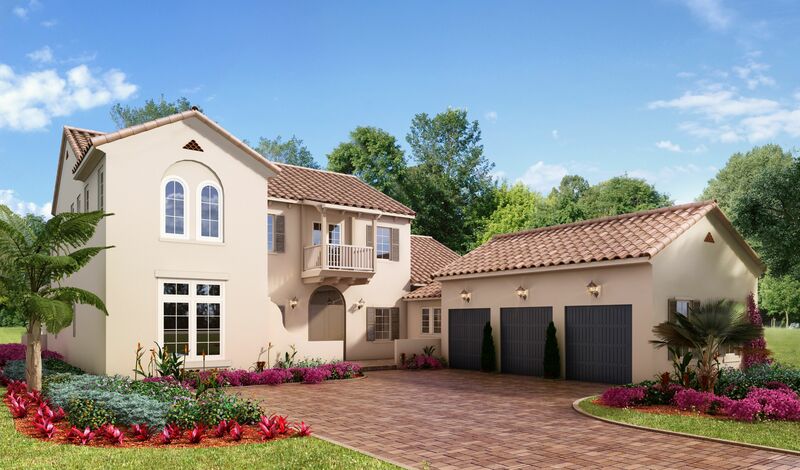 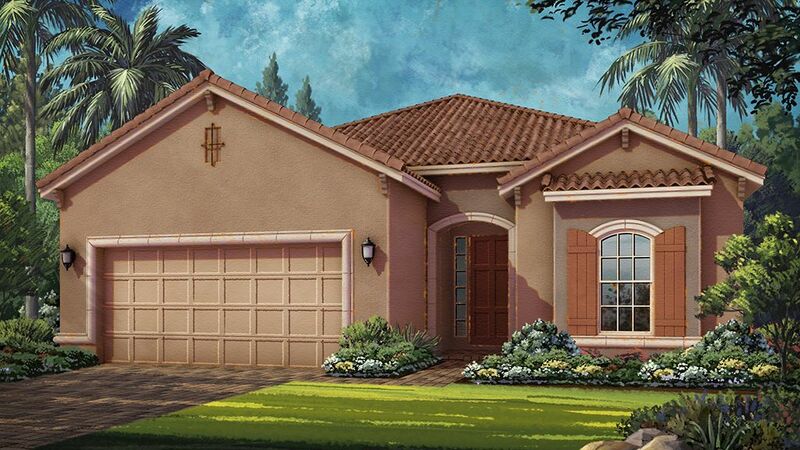 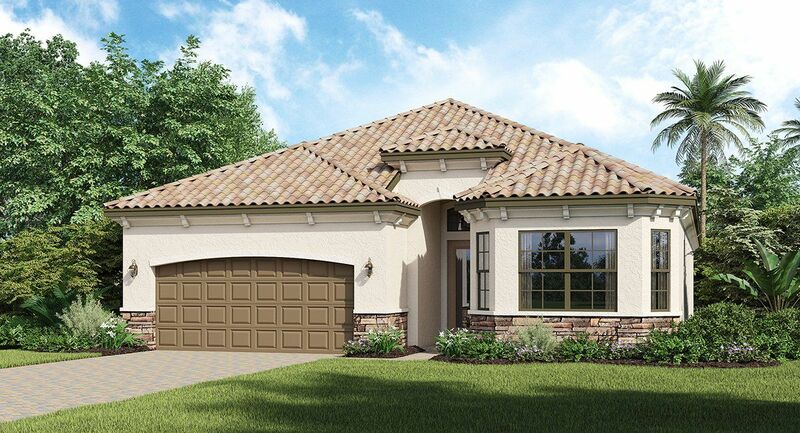 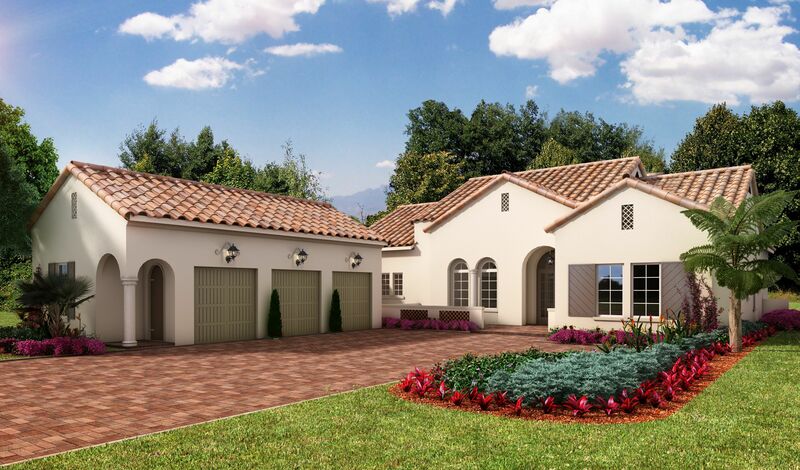 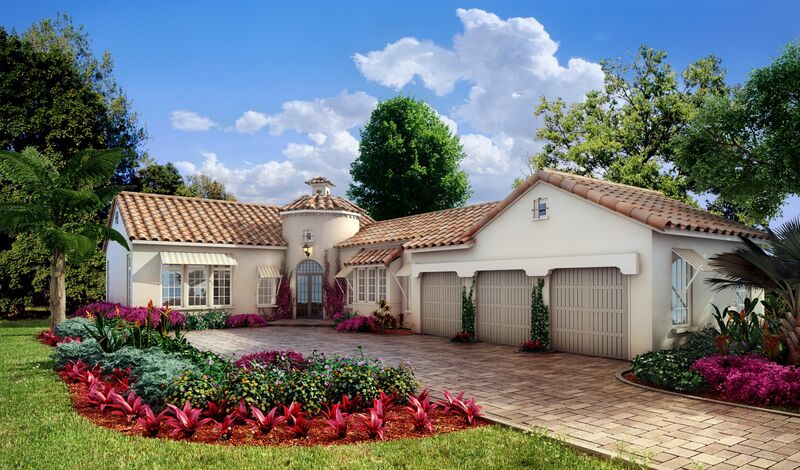 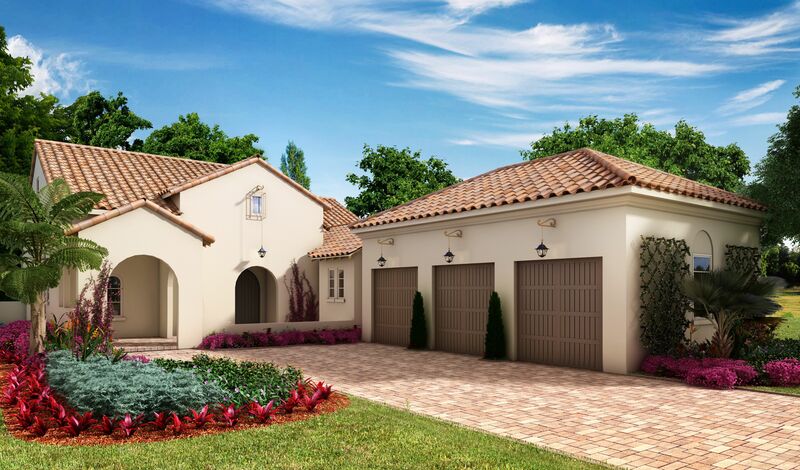 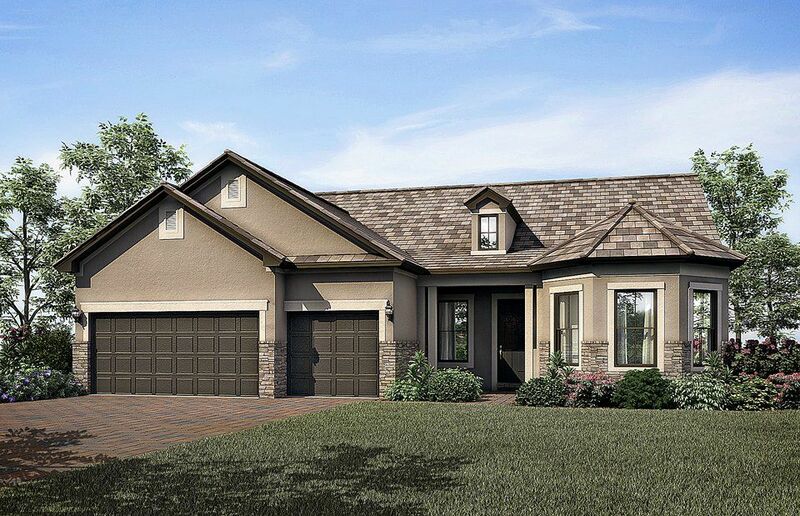 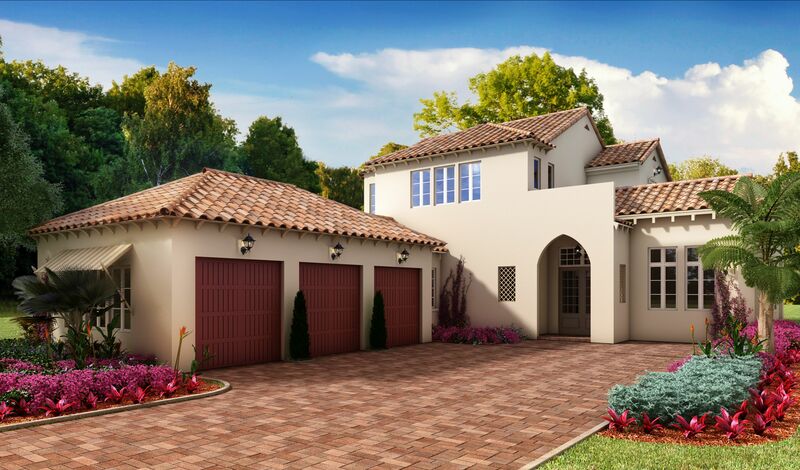 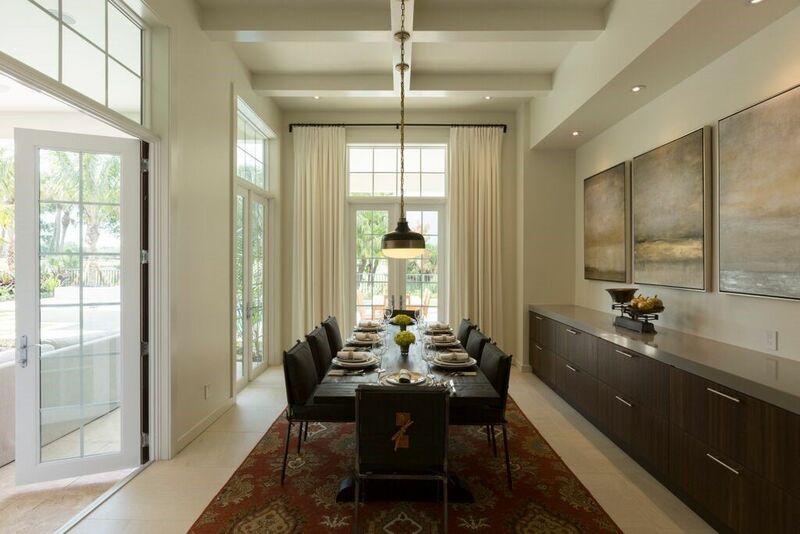 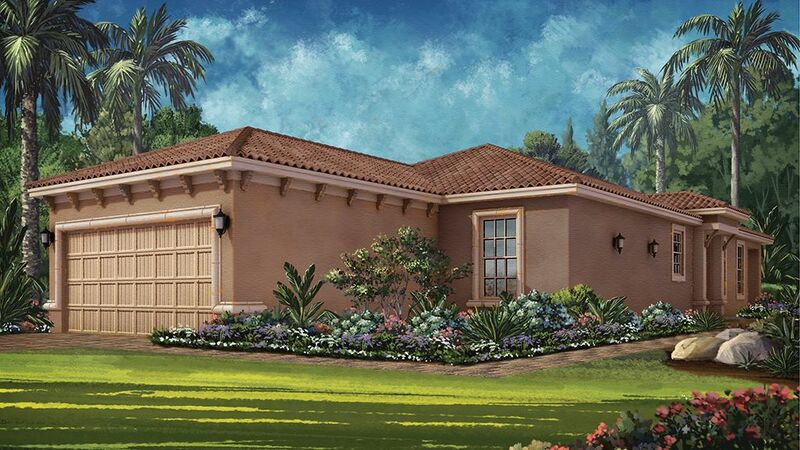 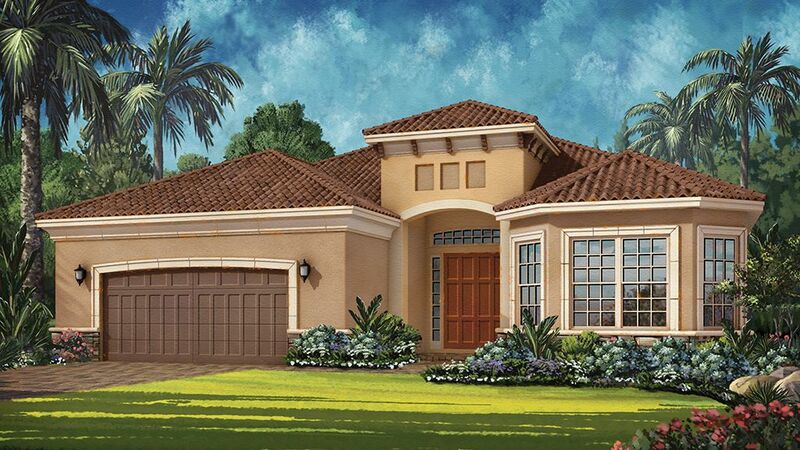 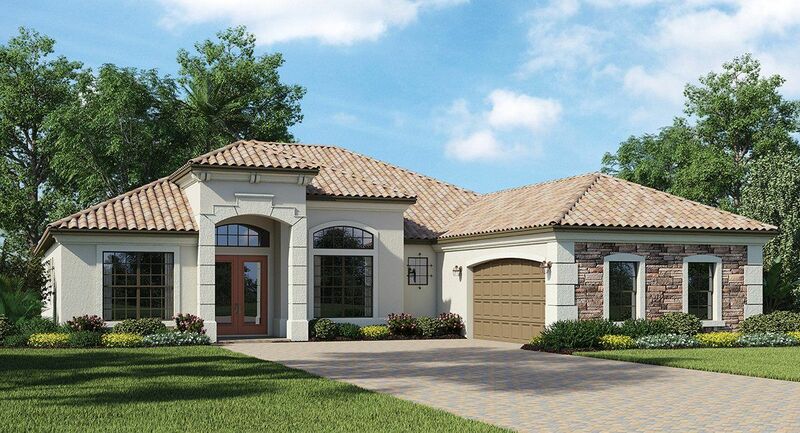 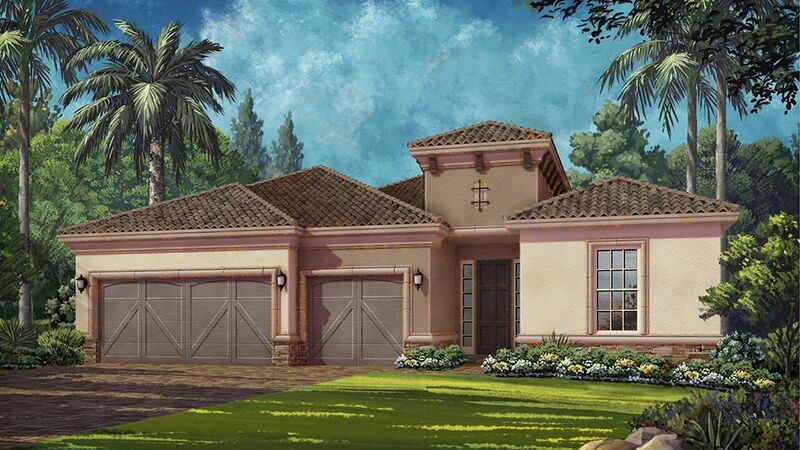 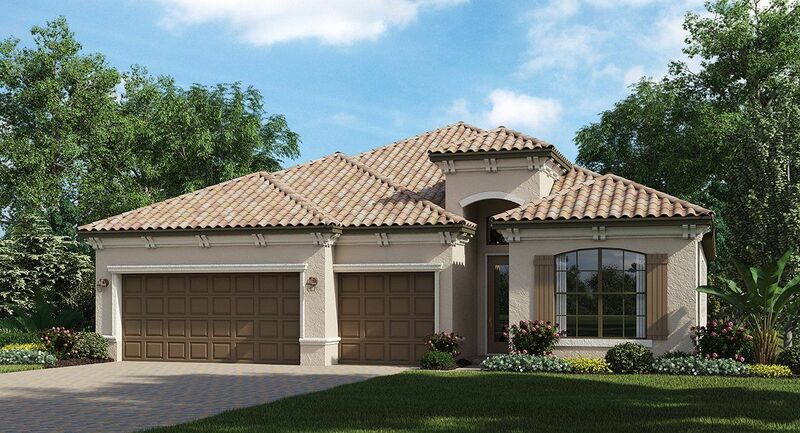 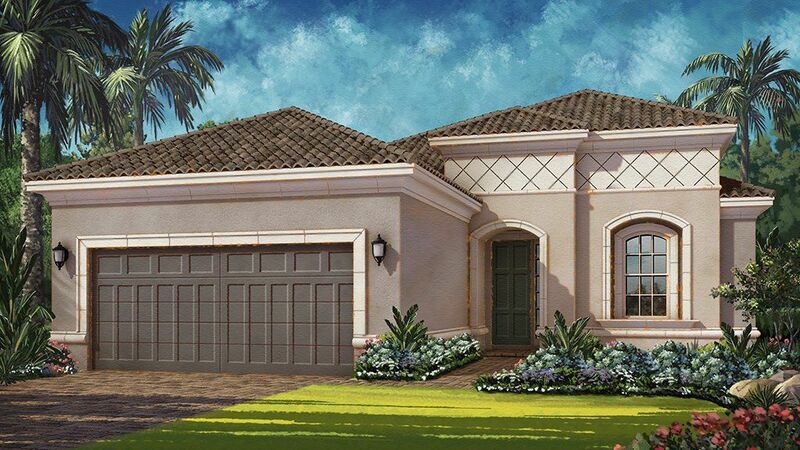 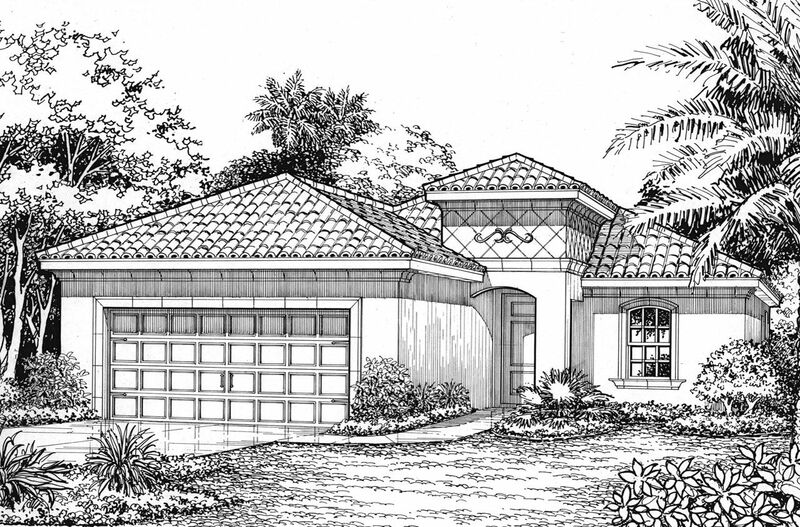 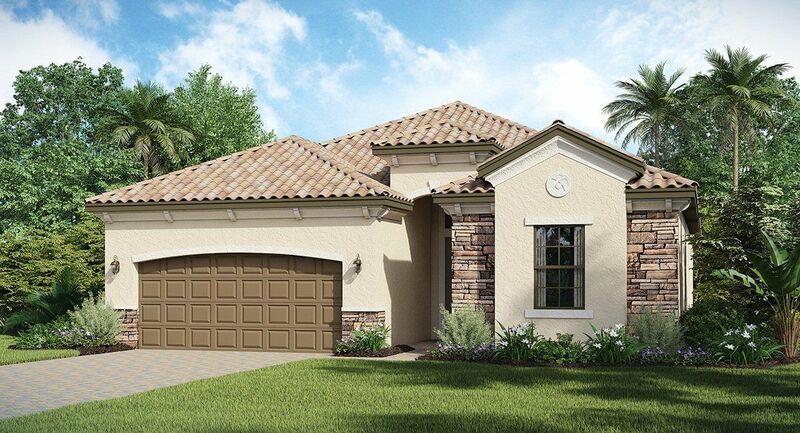 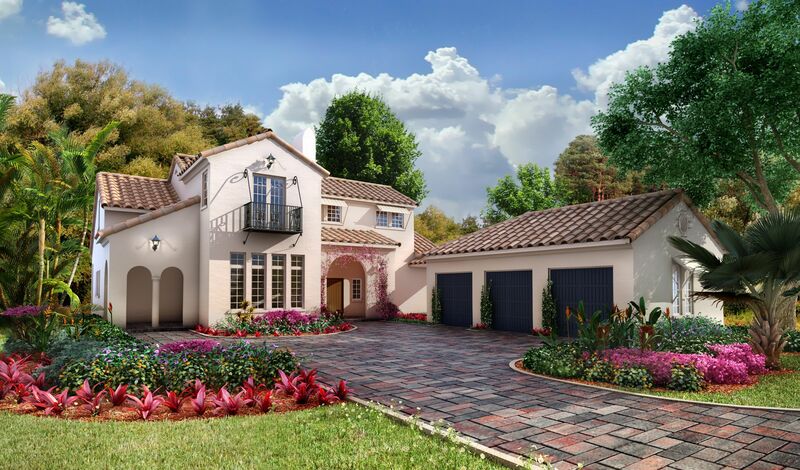 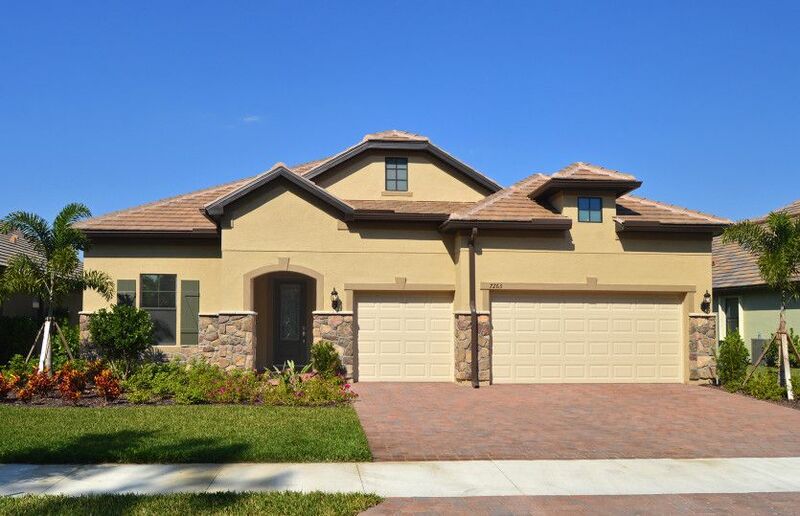 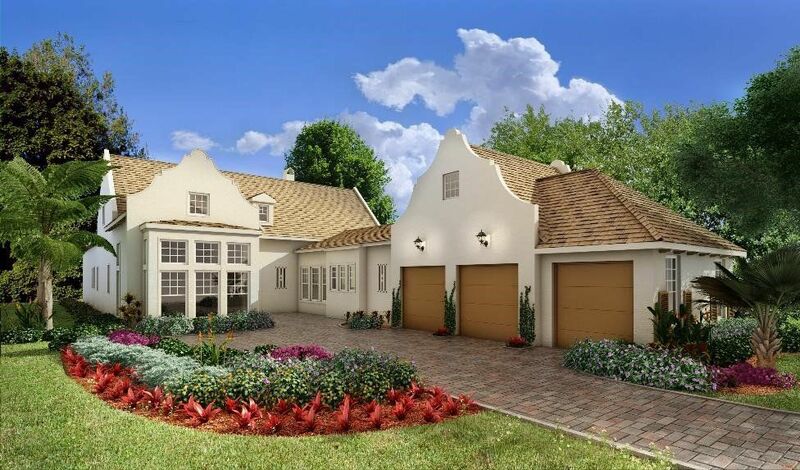 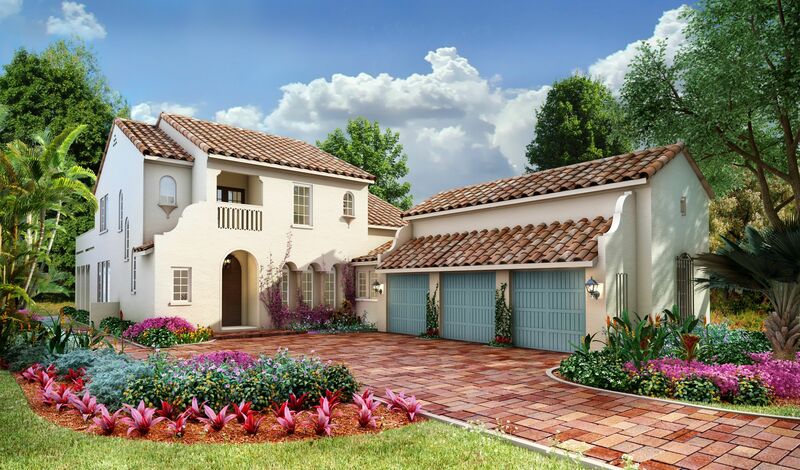 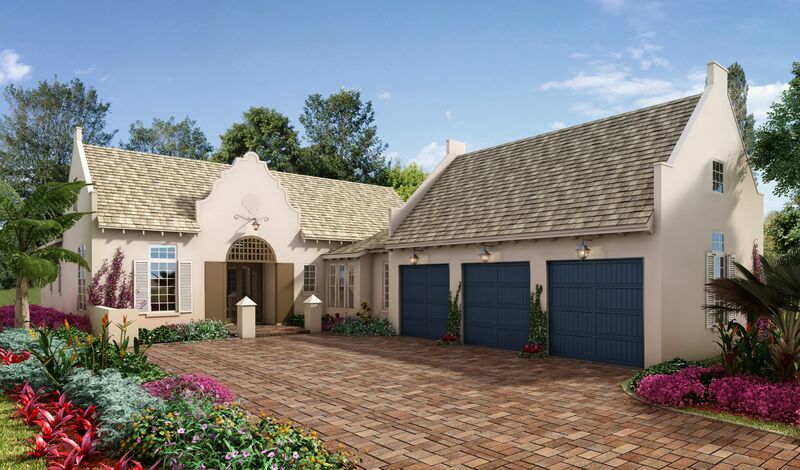 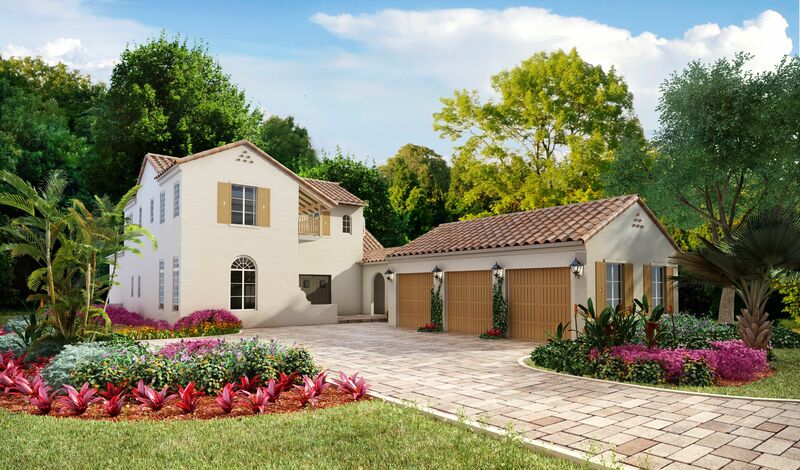 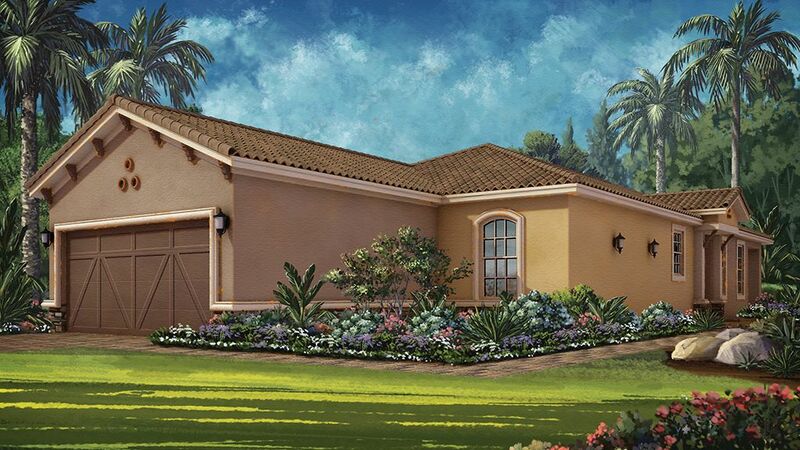 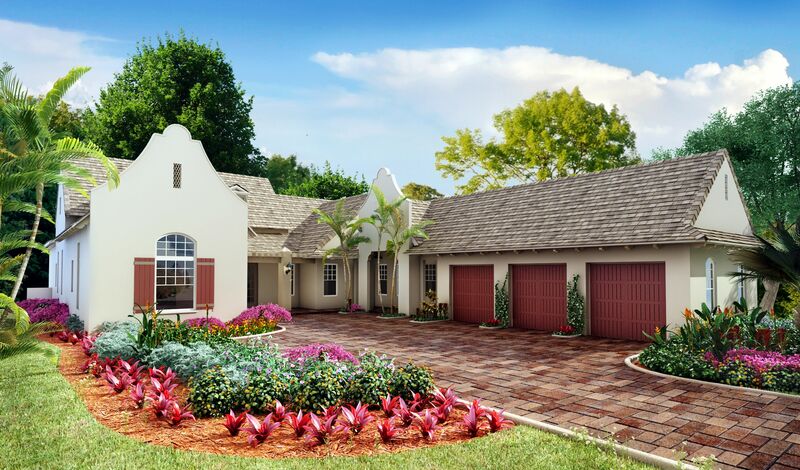 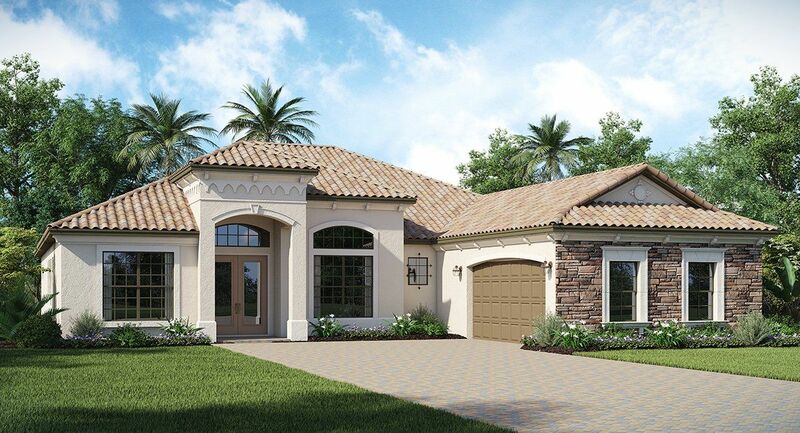 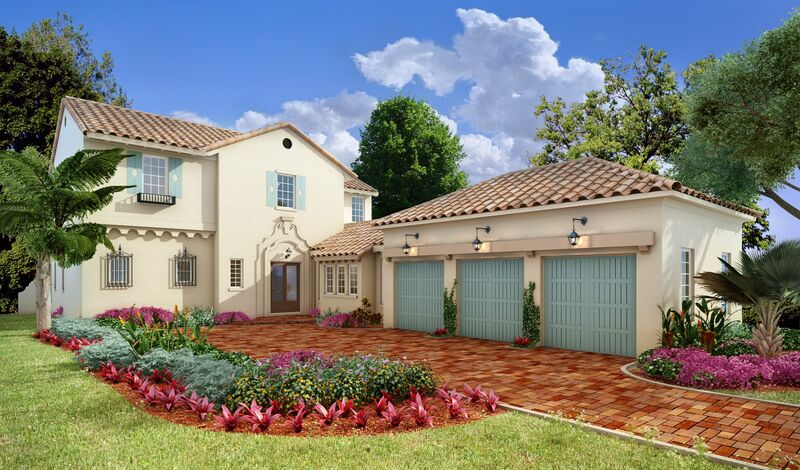 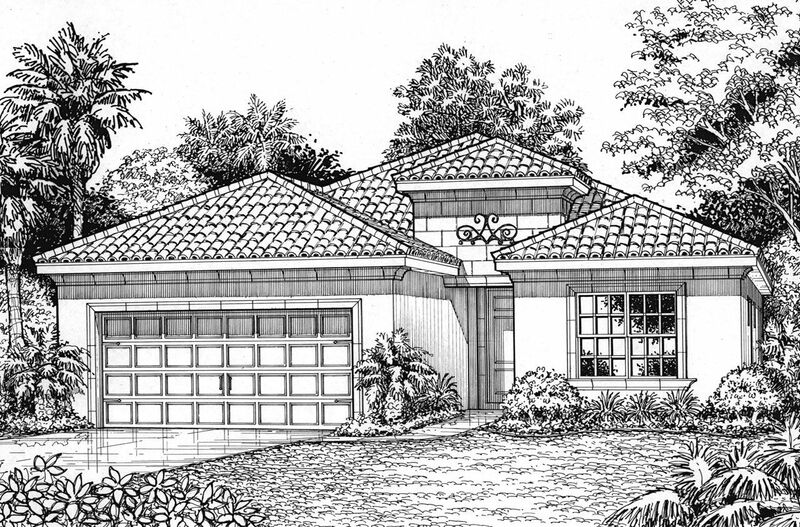 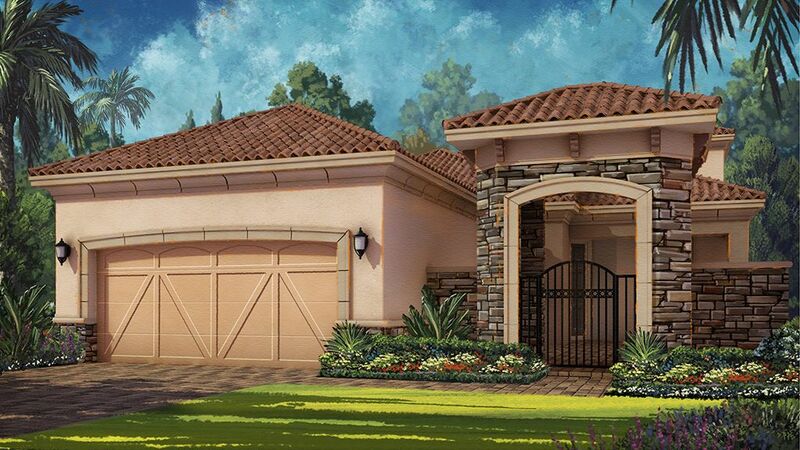 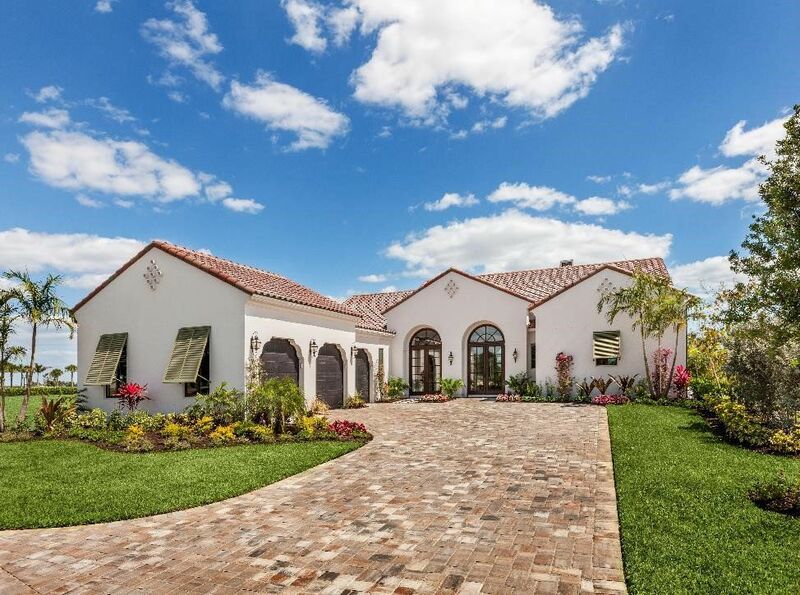 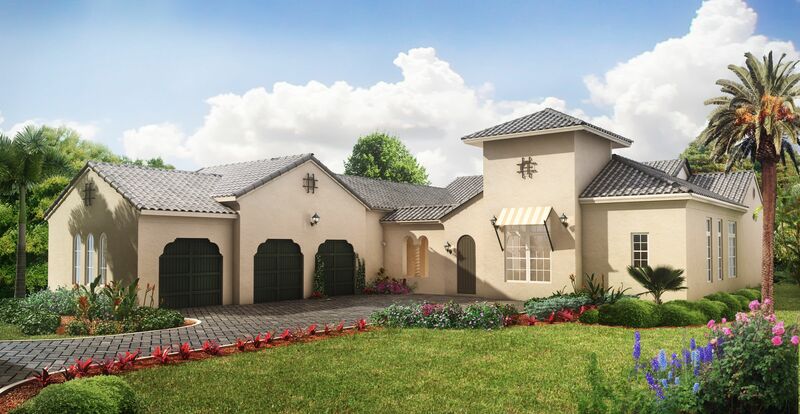 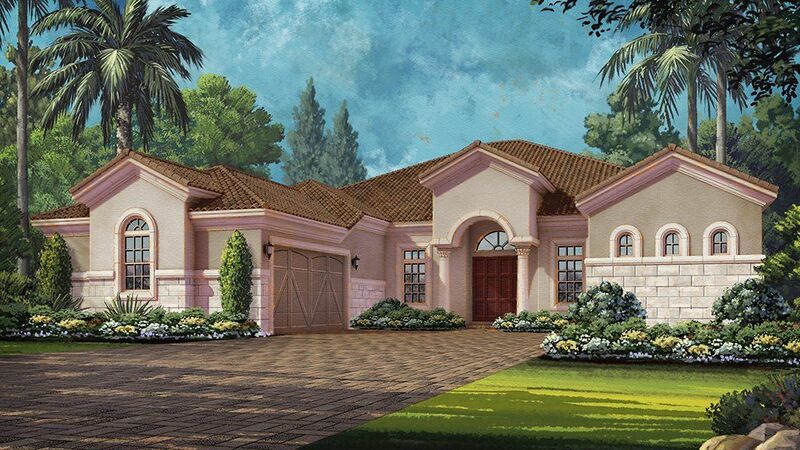 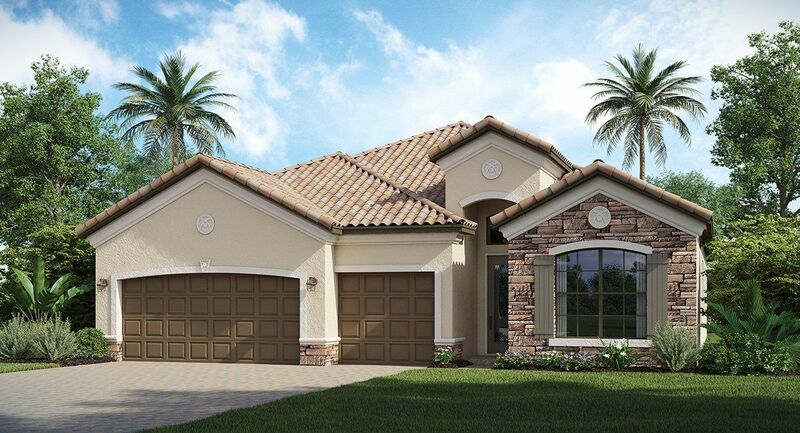 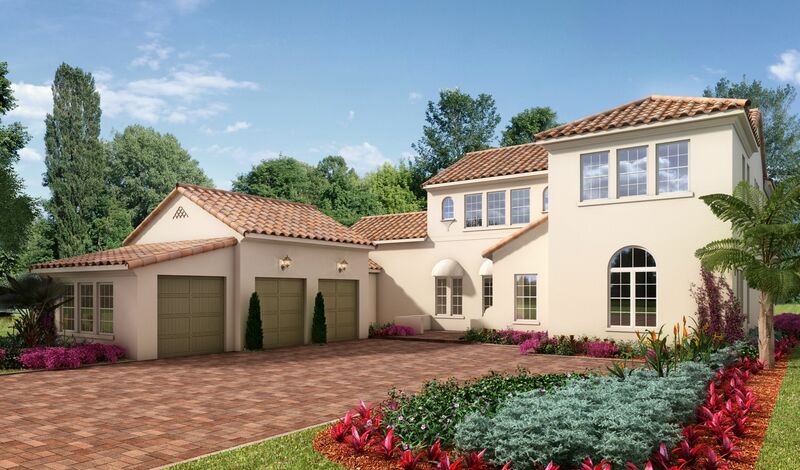 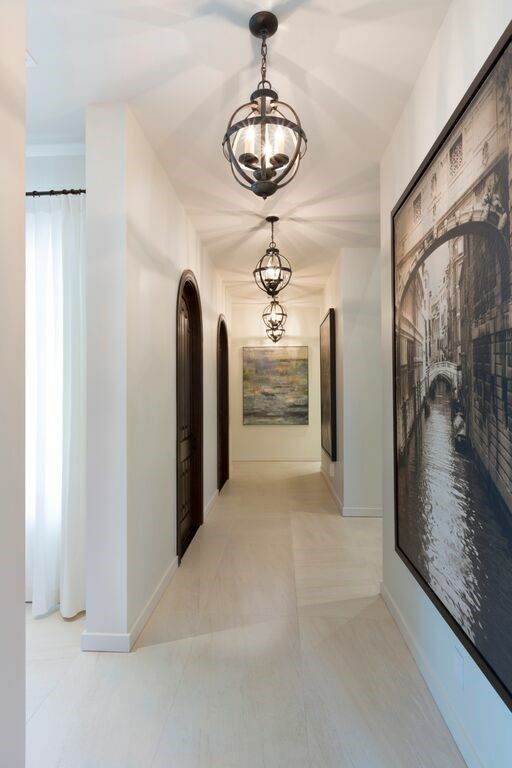 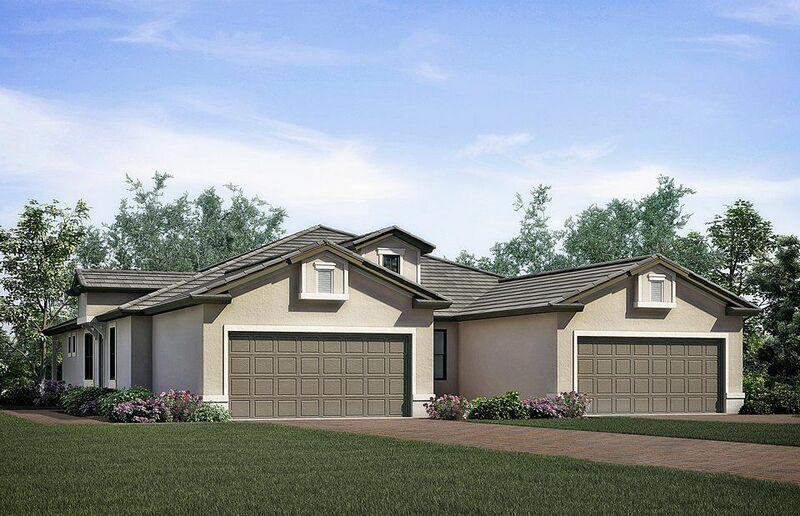 This beautiful Ashton Woods Model home is the Tarragona Model. 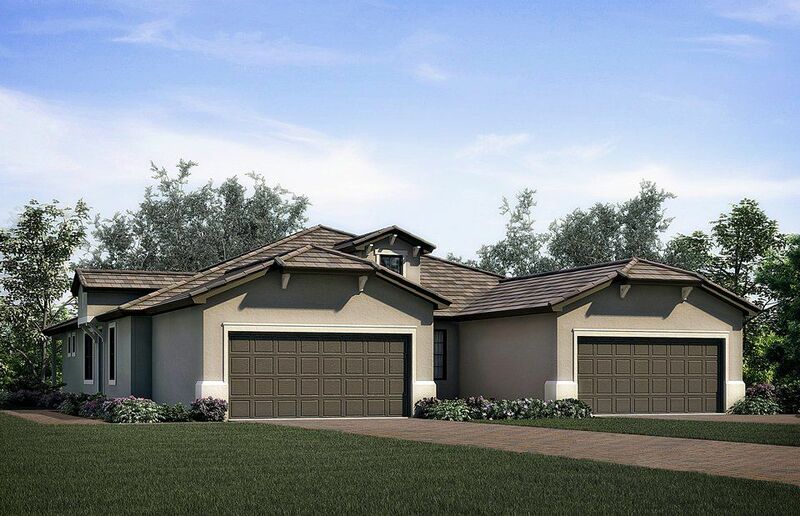 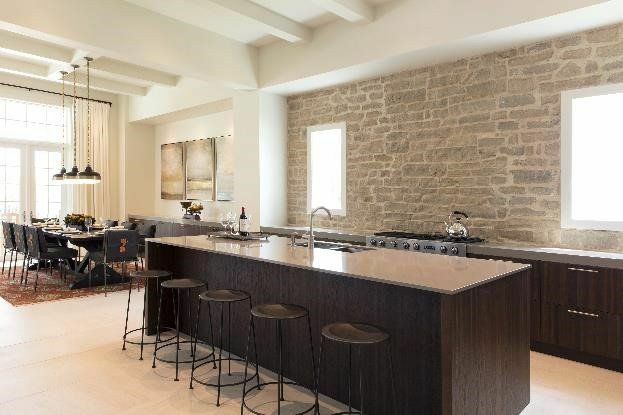 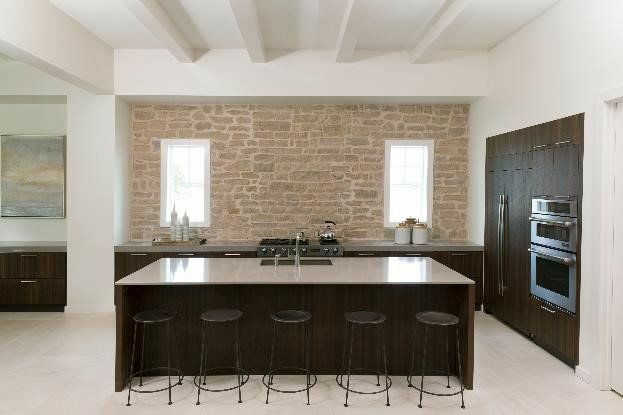 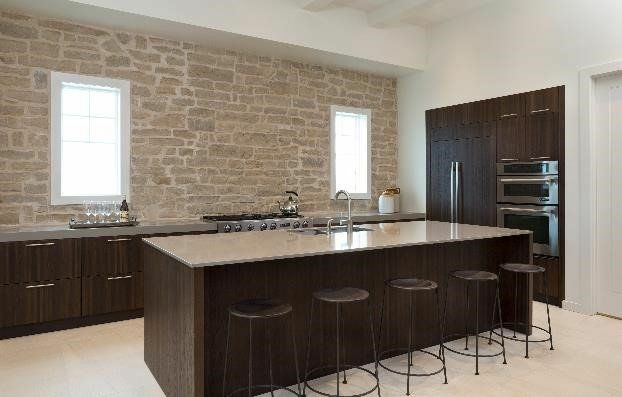 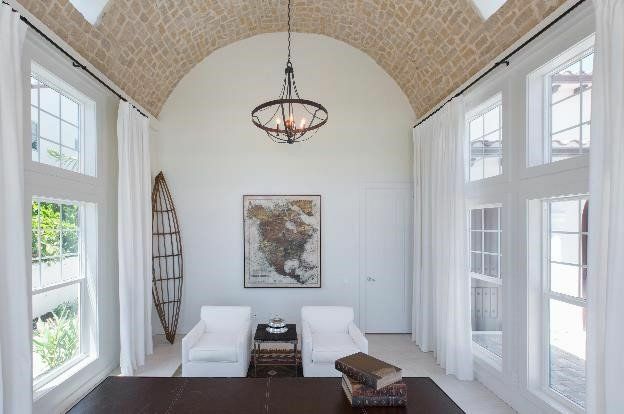 The home sits on the Fiddler's Creek Golf course and features 3 bedrooms, 4 bathrooms, study, custom outdoor space, and a stone fire place.